Legend Builders custom home on 2 acres features a 40’x25′ custom pool pavilion with an outdoor fireplace and an outdoor kitchen with full size refrigerator sink, grill and pool bath. 36’x18′ heated pool. Fully equipped for entertaining and fun! Full 6 car garage and a 60×30 15′ tall detached RV building fully insulated with 220′ wiring. If you are looking for a home with every detail throughout, look no further! 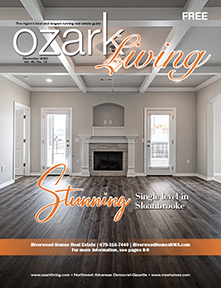 Custom moldings, hand scraped hardwoods, custom kitchen with 7 bar seats, BR’s 2 & 3 have private baths, media room, great storage off every closet. Just a special place with easy access North and South.